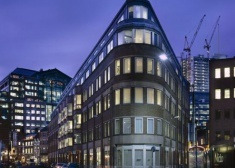 18 St. Swithin’s Lane is situated in a prime central City of London location, with a prominent position on the corner of Cannon Street. 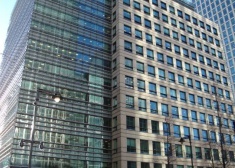 145 Leadenhall Street comprises an office building arranged over ten floors that was constructed in the early 1990s. 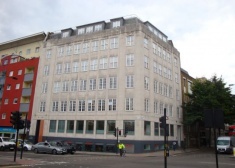 The building comprises of a high quality office building arranged over the lower ground, ground and 5 upper floors, with the available space located on the 3rd floor. 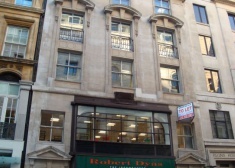 The building is arranged over 6 floors, with the available accommodation set on the 4th floor. 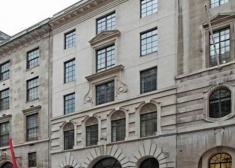 48 Gracechurch Street is arranged over basement, ground and 7 upper floors, with the available space located on the 5 th floor, providing high quality office accommodation, with excellent natural light. 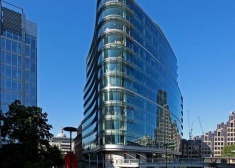 The available accommodation is set over the 3rd, 2nd, Mezzanine and Ground floors, totalling 11,869 sq ft.
One London Wall was designed by Foster and Partners to provide a landmark top quality office building. 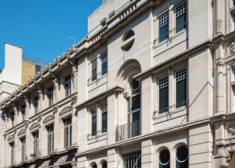 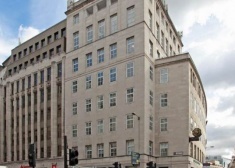 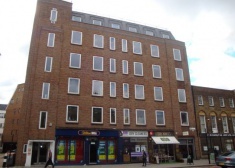 The property is very prominently located facing Broadgate and Bishopsgate at the junction of Middlesex Street and Widegate Street, just opposite Liverpool Street Station. 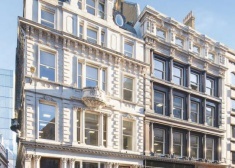 145 Leadenhall Street occupies a prominent location in the heart of the City close to the junction of the main thoroughfares of Leadenhall Street, Bishopsgate, Cornhill and Gracechurch Street.